Each May & Ellis French Quarter apartment boasts 12' ceilings and two new interior courtyards that fill apartments with natural light. The historic residences include a shared rooftop terrace, lounge and exercise room with river and New Orleans views. Each luxury New Orleans apartment also features European-style cabinetry, gas stoves, and high-end finishes. 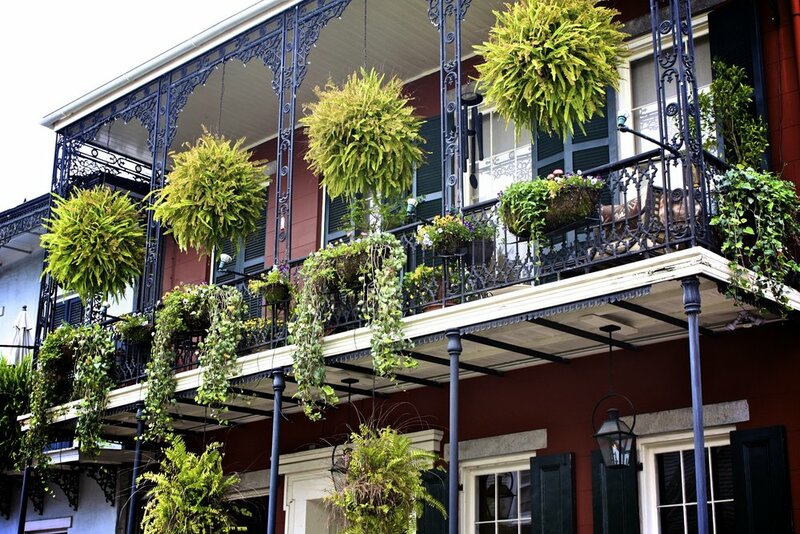 May & Ellis French Quarter Apartment building is located amongst a quiet residential enclave on Chartres Street, steps from the area's amenities and two blocks from the street car and the Central Business District. Each May & Ellis French Quarter luxury apartment boasts 12' ceilings and two new interior courtyards that fill apartments with natural light. The historic New Orleans residences include a shared rooftop terrace, lounge and exercise room with river and New Orleans city views. Each May & Ellis French Quarter apartment features European-style cabinetry, gas stoves, and high-end finishes. The historic New Orleans residences include a shared rooftop terrace, lounge and exercise room with river and New Orleans views. 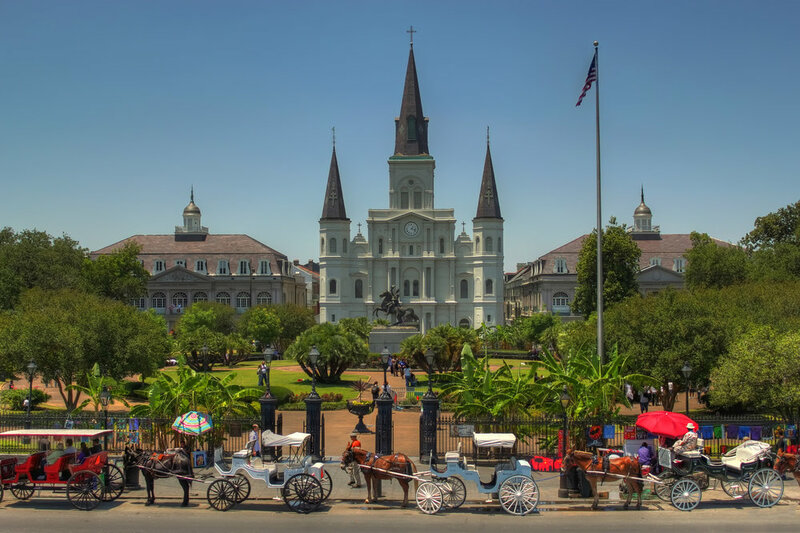 The French Quarter is New Orleans' heart and the oldest historic district in America. Today, the neighborhood boasts the South's premiere art galleries, culture, street life and restaurants. May & Ellis is located amongst a quiet residential enclave on Chartres Street, steps from the area's amenities and two blocks from the street car and the Central Business District.